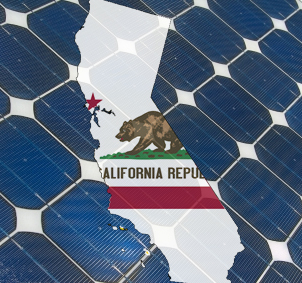 California is one of the top state in the country for producing the energy through the solar power. When you want to install the solar power production in your house, you need more money but it is the easiest way for preserving power. 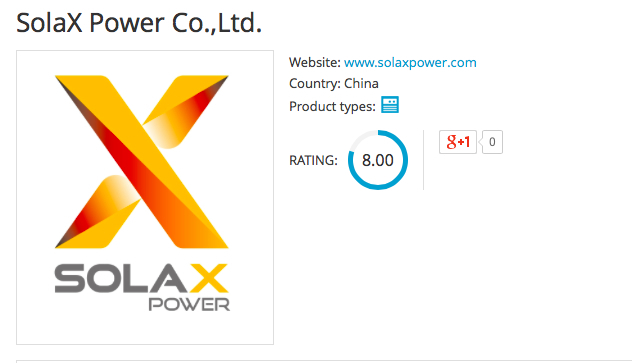 Many people eagerly waiting to get the 2nd generation X-Hybrid inverter and the inverter e launched at last week, and now it gets popular name among the people. It is the great innovation and it has unique features. The International Greentech & Eco Products Exhibition & Conference Malaysia, IGEM has been a beneficial beneficial platform that has been effectively driven by the Malaysian Government’s Green Technology mandate to raise the effectiveness and the power of green technology. This technology is mainly offered to grow the power of the green economy. Being conceived in the year of 2010, the IGEM has been effectively positioned to lead and gather the professionals from several public and private sectors to explore and to grasp the lucrative opportunities in the green market. Put quality at the center and make of performance the business card that producers and installers can use in the going to market . 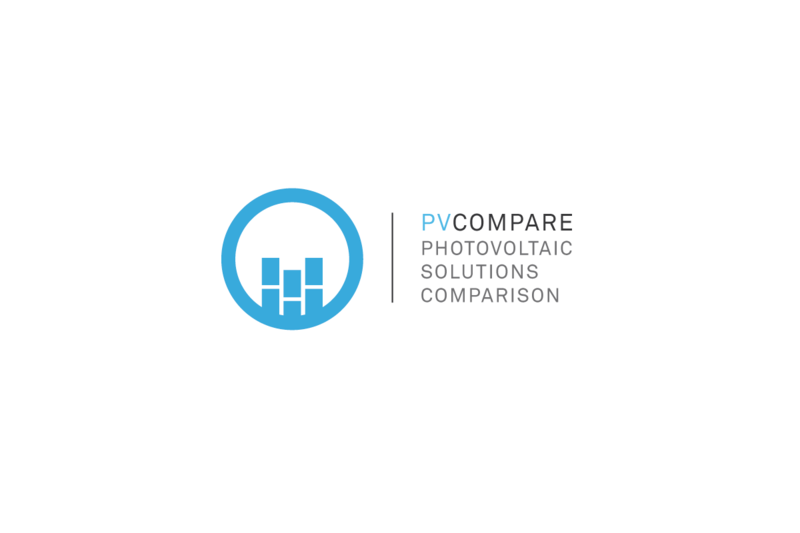 Pvcompare is the first free platform made for users by users in order to address the problem of asymmetric information that has always characterized the energy sector . 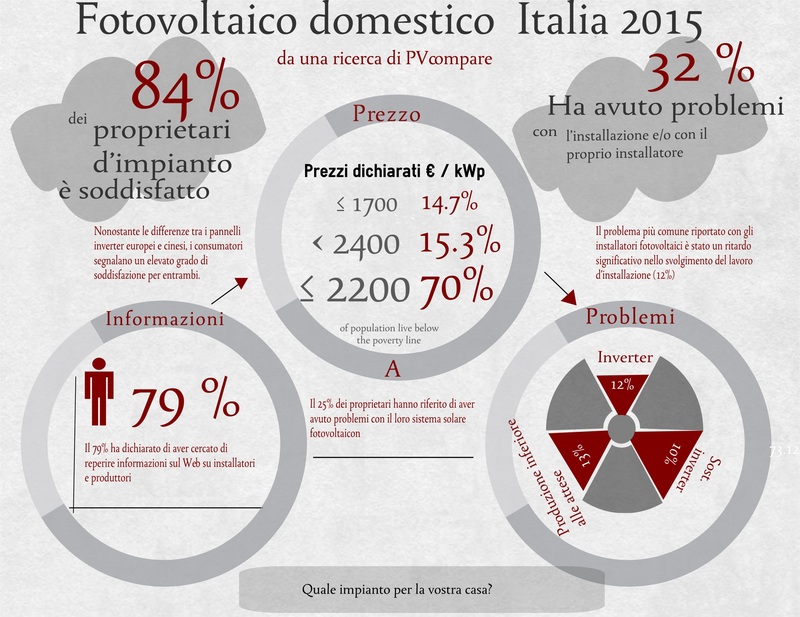 Still interested in renewable energies? The interest toward alternative source of energy is declining. May it be due to the low gasoline price that reduces the economic incentive that used to drive the attention to green and cheap sources? The anti dumping commission of Australia is nearing its decision on whether or not to levy punitive tariffs on the solar panels manufactured by the Chinese. Last year, the Prime Minister of Australia has announced her promise to a new anti dumping commission as well as more funding, especially to investigate dumping objections. 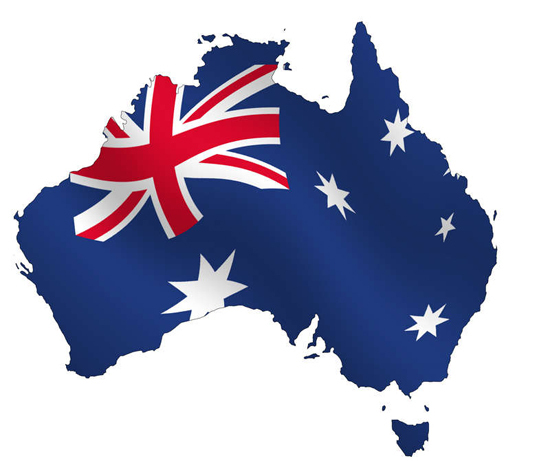 In fact, it is a move which has been appreciated by several people in the struggling manufacturing sector of Australia. The pressure on the Australian Government has increased to protect the manufacturers against suspected dumping as the high dollar of Australia has lowered the prices of imported goods.